About me - 1507302402s Webseite! 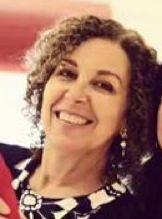 After a successful career in dance, Bebê de Soares started to work in 1991 as an actress, director and producer, founding T4G - Teatro 4Garoupas with the Austrian director Arno Kleinofen based in Brazil and Germany. In 2002 she created AMAZONAS NETWORK- office for cultural exchange and creates projects that incentive international exchange on the field of theater for young audiences and dance. It is an independent creative producer and touring management platform to selected companies in Brazil, Chile, Germany, Holland and Denmark. Since 2011 Santiago, Chile was the headquarters of the organization. AMAZONAS NETWORK works together with several festivals in Brazil and Chile as well as with Arts Councils and Cultural Institutes, and has been responsible for the Canal Curumim, a 3 years project in partnership with the Danish Cultural Institute in Rio. The companies we represent have been selected to IPAY 2016 Showcase and 2017 and 2018 Showcase and Spotlight. Among the artists that are part of the network are Companhia Urbana de Danca e Artesanal CIa de Teatro (Brazil)Teatro de Ocasion (Chile),Plan d- (Nederlands), Pia Fraus and Grupo Sobrevento (Brazil).  Amazonas Network is the Latin American reference for the sector in Asia and works with partner venues and organizations as A.S.K in Shanghai and Beijing, and will start working with Marphy’s Playhouse from 2018 in Chengdu, as well as Ricca Ricca Festa in Japan and South Korea. In 2016 she was invited to coordinate the International Program of FAMFEST that takes place every July in Santiago, Chile. In 2017 she was elected a member of the Executive Committee of the International Assitej for the 2017-20 term. She is a member of the board of directors and international coordinator of Te Veo Assitej Chile and program director of FITA CHILE, the first Ibero-American showcase for children and young audiences that will take place November 3-5th, 2017 in Santiago, Chile. From January 2018 Bebe de Soares started as a board member of IPAY – International Performing Arts for Young Audiences in the US. From 2019 on she will be back in Germany, Cologne.